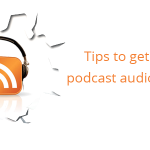 Super excited about your podcast speaker list? You have experts from different corners of the country calling in to give their inputs. Oops but there is one small hitch. Recording a podcast with multiple speakers calling in from different locations is tough, disorienting, and the audio quality is awful. Several podcasters end up with duff audio recordings that are inaudible, messy and extremely difficult to mix-down. 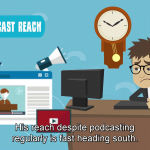 Open Voice offers a suite of solutions that can help podcasters connect and communicate with several guests across varied locations. Toll free numbers are available for attendees and are available in over 50 countries. It is simple to use and there are no multi-taps involved. 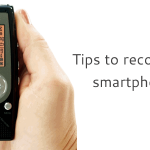 It also saves recordings as MP3 files. As Open Voice is integrated with Outlook scheduling calls using the Outlook calendar becomes a breeze. It gives a lot of control and flexibility to administrators and provides one of the easiest ways to record podcasts with guests across different locations. Mumble from the house of Wiki is a free, high quality chat recorder. It has great privacy settings and encrypts communication. There are helpful Wizards, that,handhold users through the configuration process. It’s got a wide array of web interfaces and offers a free choice of server softwares. The resource cost for hosting is minimal and there is comprehensive user permission system. 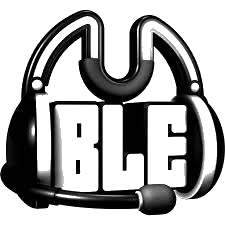 The best feature of Mumble is that it can be set to a low, network latency. The clarity doesn’t take a beating unlike most other softwares. 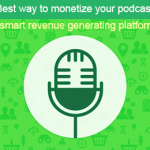 A great platform for podcasters! 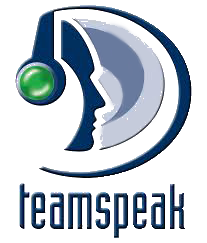 TeamSpeak is one of the most preferred softwares amongst the podcasting community. It offers amazing voice quality and codecs. Users can talk comfortably without worrying about background noise or echo as the audio clarity is super-sharp. It’s got stunning 3D sound effects that can give a completely new dimension to audio recordings. The user interface and sound packs are highly customizable. 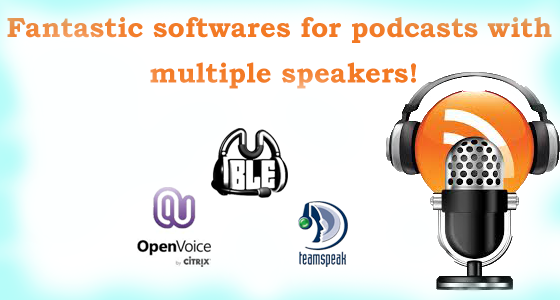 Podcasts can be made more collaborative with the file transfer feature the software offers. All users can upload or download files and save them on to a common file tree. Do you,have a, favorite software to record podcasts? Let us know! 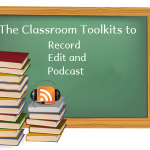 Podcast – How to Design This Educational Companion?